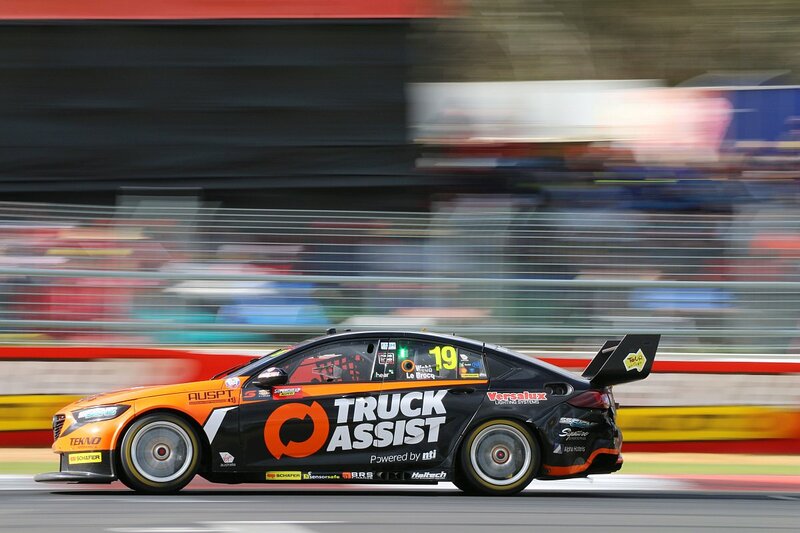 The Truck Assist Team TEKNO Holden Commodore of Jack Le Brocq and Jonathon Webb finished the Bathurst 1000 in 15th position, after a tough day-long battle at Mount Panorama. Fighting their way through the field, the pair were in the thick of the action throughout the 161 laps, with the number 19 Holden Commodore just missing out of control cars on more than one occasion. “It was my first Bathurst 1000 as a main driver, we finished, we go to the end on the lead lap, which is massive for us,” said Le Brocq. “We didn’t really have the speed that we needed, all day it was a battle with understeer. Wet weather dominated proceedings early in the weekend, making life difficult for the teams with dry running forecast for race day. In the first session, Le Brocq and Webb logged a total of 16 laps on the way to setting the 15th fastest time, with the outing an exercise in bedding in components ahead of race day. Electing to skip the sodden second and third sessions, Webb hit the track on Friday morning’s damp co-driver session, setting the 20th best time. The heavens opened prior to practice five, with Le Brocq registering the 19th fastest lap. Qualifying didn’t go to plan for the team, with Le Brocq running wide at turn one and glancing the wall. By bringing out the red flag, Le Brocq lost his fastest lap to that point, relegating the squad to position 25 on the grid. With the car fully repaired for Saturday morning’s final hour-long practice session, the crew concentrated on race runs on full fuel tanks, logging a total of 19 laps. The final Sunday morning warm-up saw the crew run pit stop practices, en route to registering the 21st quickest time. Le Brocq took the opening stint and made ground through the field, despite being on the receiving end of early rear end contact courtesy of Dale Wood. As the race settled into a rhythm, Le Brocq and Webb traded seat time at practically every pit stop, with services taken on laps 34, 59, 76, 94 and 118. Throughout the race, the Truck Assist machine ran as high as first position in the lap 59 pit stop shuffle, as passing showers threatened to interrupt proceedings. In the run to the finish, Le Brocq took to the wheel for a double stint after the lap 140 service, bringing the car home in 15th. 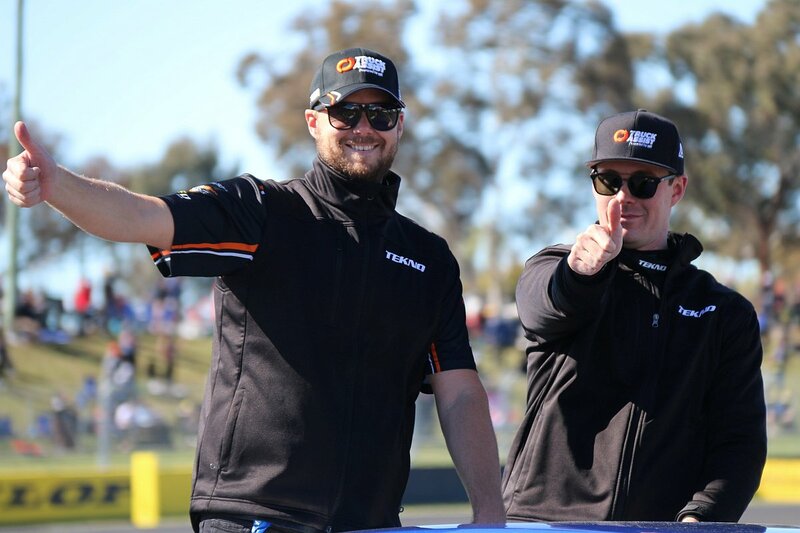 After 25 races, Le Brocq currently sits 18h in the season point score, with the Virgin Australia Supercars Championship moving on to the Vodafone Gold Coast 600 from October 19-21.